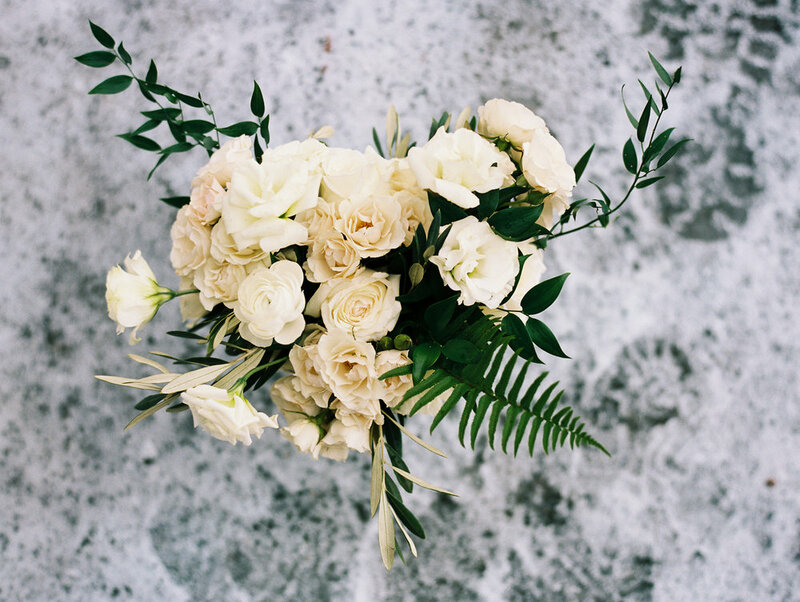 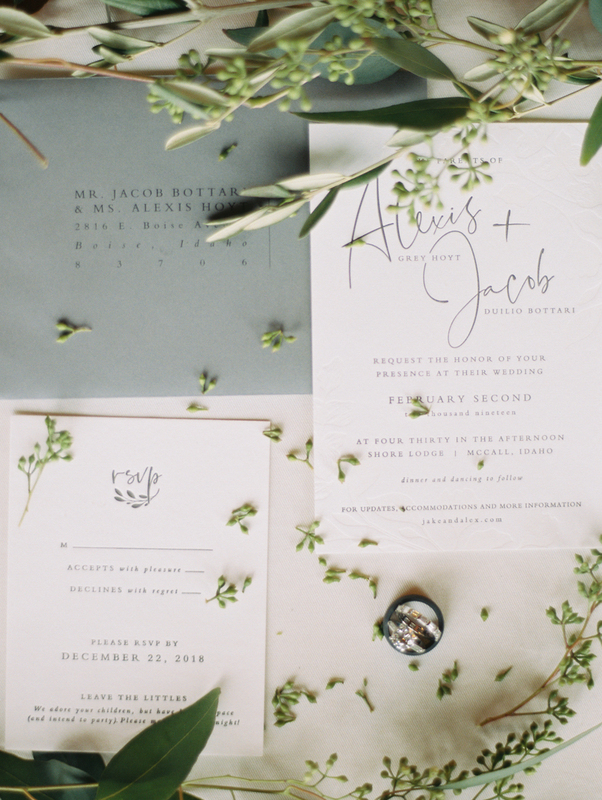 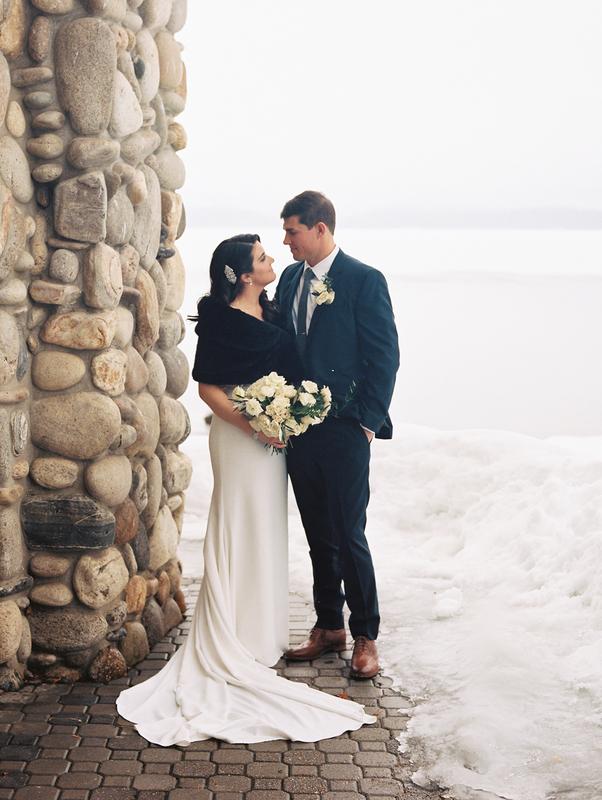 McCall Winter Wedding Bliss at Shore Lodge with Sprout Design & Wildflower co. 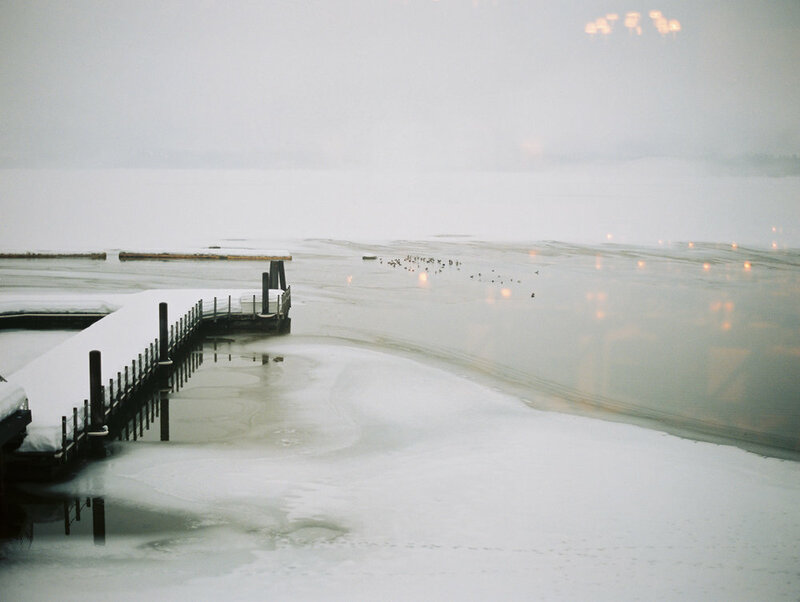 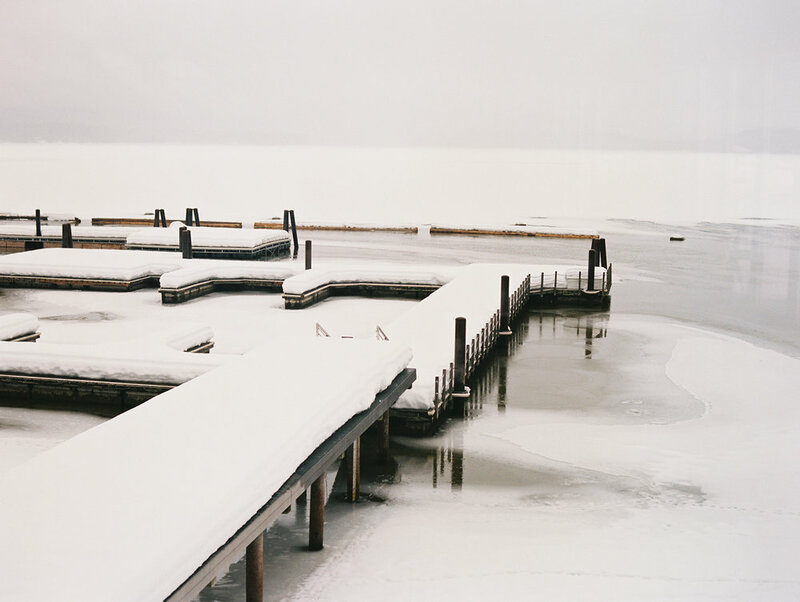 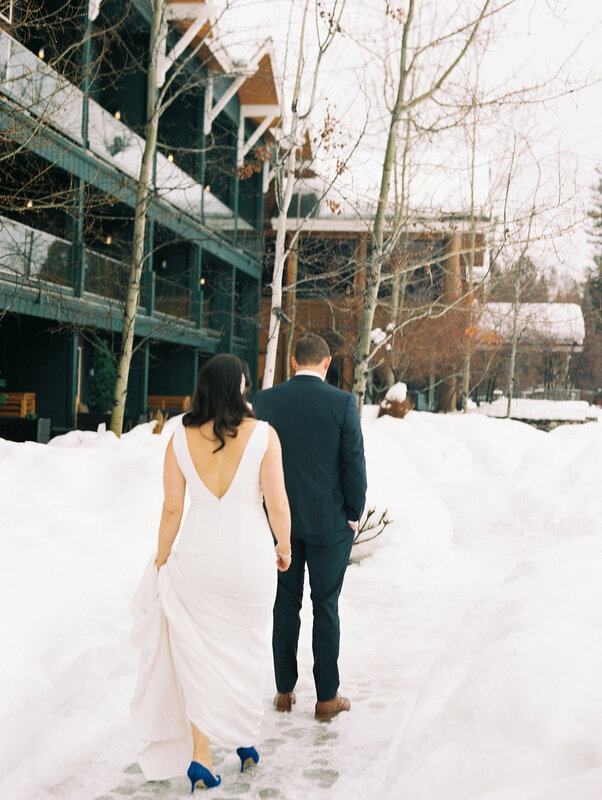 Shore Lodge in the winter is a dream place for a wedding in Idaho. 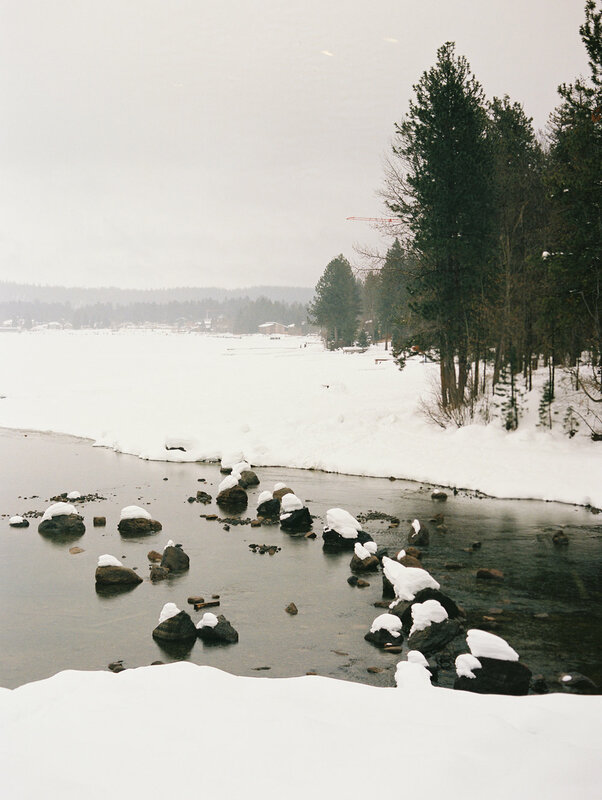 McCall is the sweetest elopement & wedding town to get away with your favorite people. 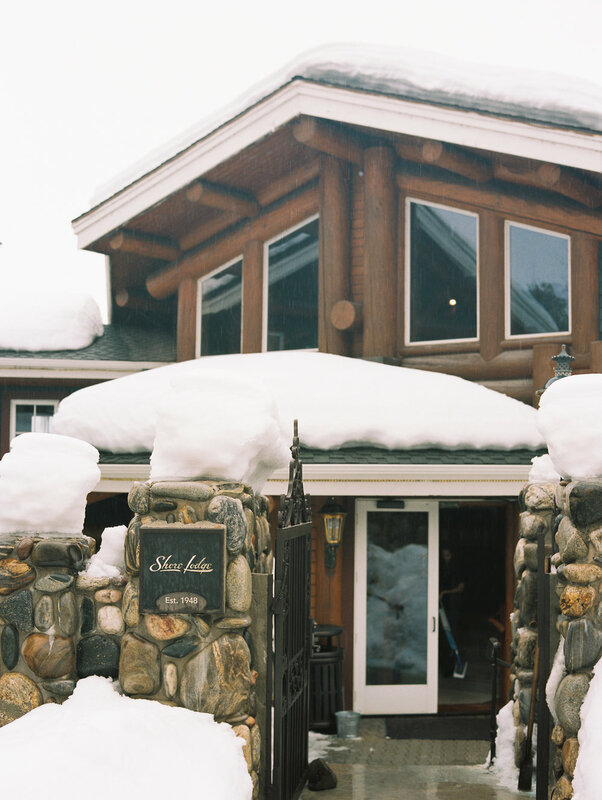 It has a beautiful & homey rustic classic vibe in the middle of a mountain town and lake behind it. 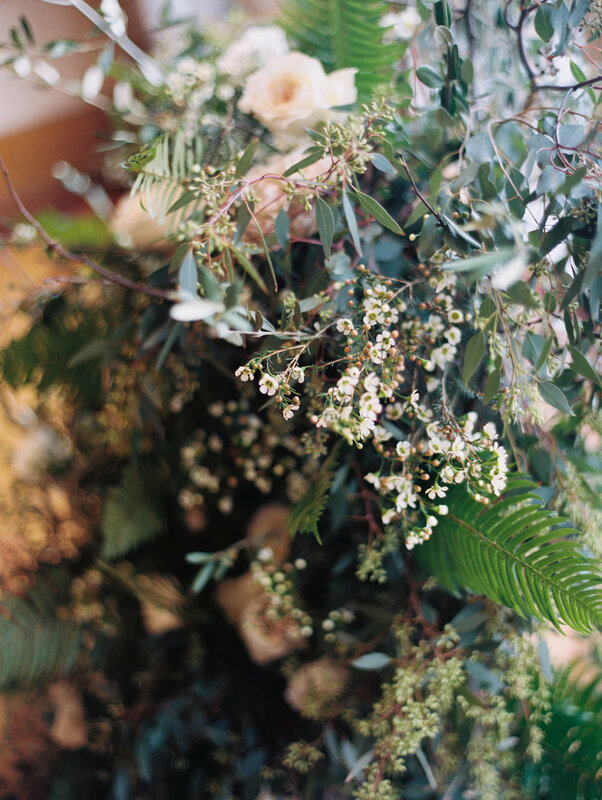 Natural & overgrown flowers were so organically placed by Wildflower floral in Boise. 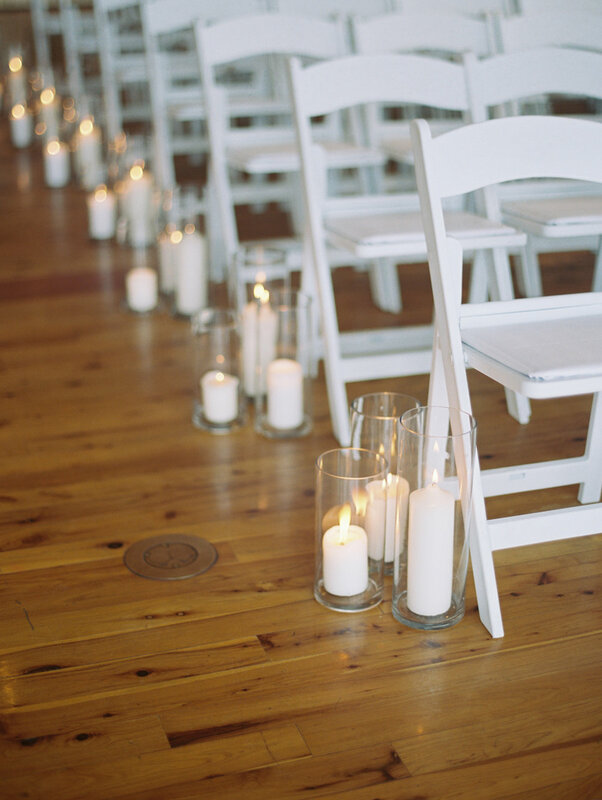 Romantic candles were places all over this McCall Venue by Sprout Design, a Boise and McCall wedding planner to create a elegant mood. 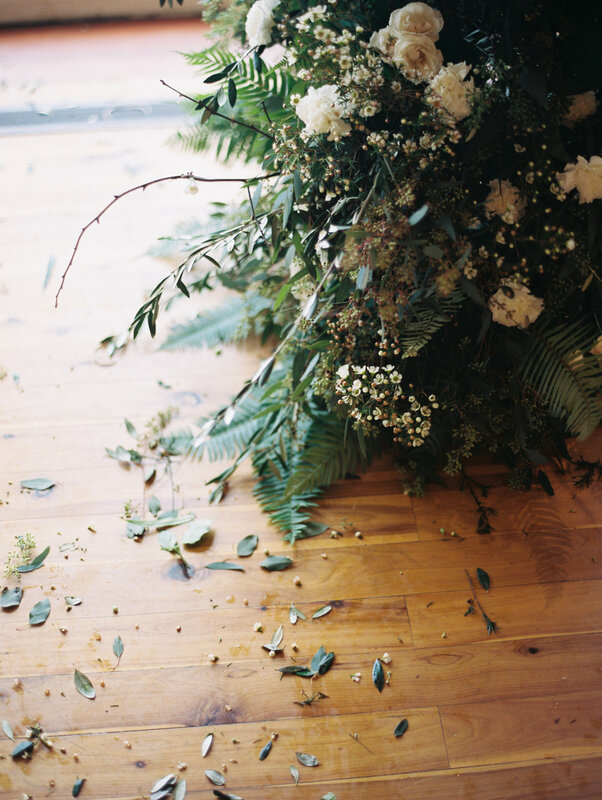 Destination Wedding & Elopement Fine Art Film, Classic & Timeless Wedding Photographer. 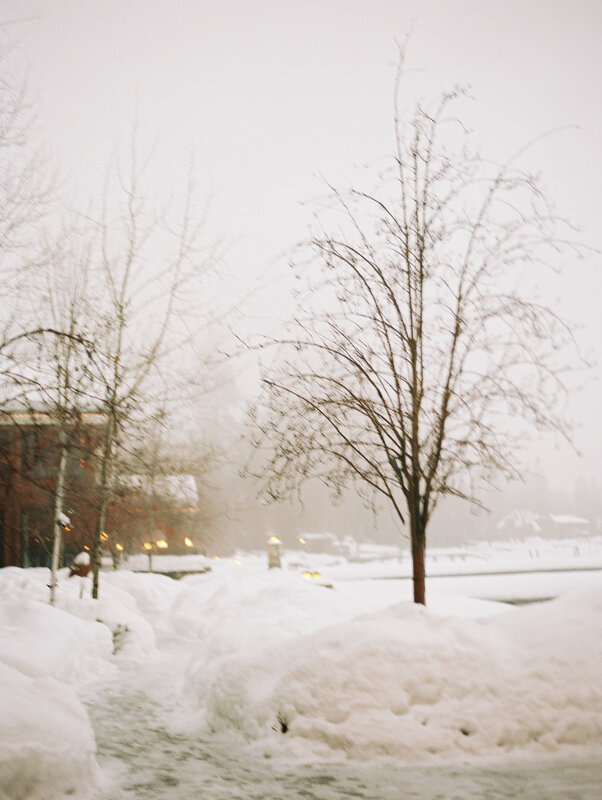 Based in Idaho shooting free-spirited, whimsical brides in love all over the world.